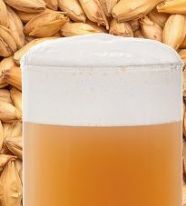 Speciality malts with increasing EBC (colour). 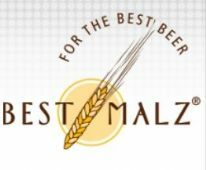 By default, malt is send out whole, but if you select the "Crushed" option, we will crush it for you just before your order is packed. 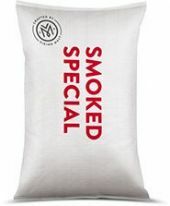 25 Kg sacks are shipped whole only. Get a Bulldog Malt Mill (Best Value Adjustable Roller Mill By A Mile) PLUS Malt Bucket and you will always have the freshest and most consistent results possible.